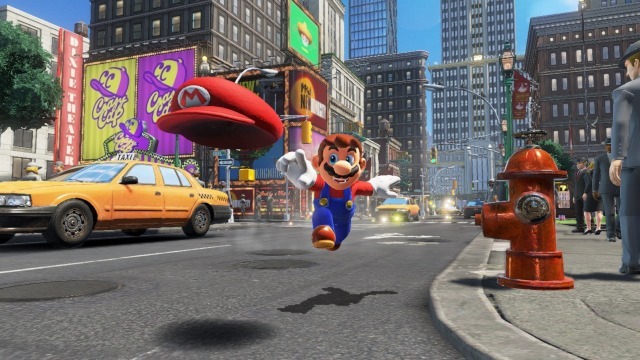 Amazon’s best-selling video games list for 2017 is now final, with Nintendo’s Super Mario Odyssey topping the list. In fact, as many as seven Nintendo titles managed to squeeze into the top ten, with ‘Call of Duty: WWII’ (PS4, Xbox One) and ‘Horizon: Zero Dawn’ being the only non-Nintendo games on the list. Amazon also revealed that the best selling gaming product on the list was actually not a game but the $20 PlayStation Store Gift Card for the PS3, PS4 and PS Vita. The $10 card comes in at number two on the list, while the $60 PlayStation Plus membership ranks at number four, above Super Mario Odyssey. The $10 Xbox gift card was the best-selling product of its kind for Microsoft’s console and came in at number nineteen on the list. In terms of gaming hardware, the all-conquering Nintendo Switch stands at the top of the pile, coming in at number eight on the overall list, while Sony’s DualShock 4 Wireless Controller for the PS4 and Microsoft’s Xbox Controller follow immediately after, at numbers nine and ten respectively. The Nintendo Switch Pro Controller comes in at number eighteen overall. All things considered, the dominance of Nintendo is a clear indicator about the resurgence of the Japanese gaming giant. It all started with the wild popularity of Pokemon GO in 2016 and is continuing with the Switch that was launched in 2017. 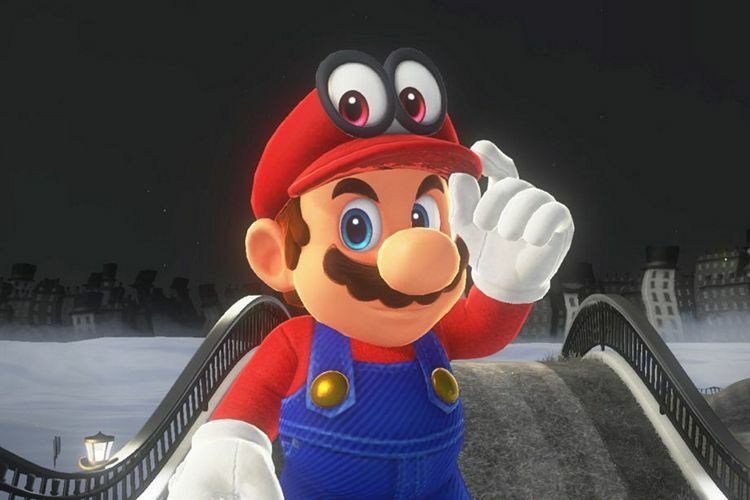 With many of its resurrected Super Mario titles also starting to do well across different platforms, the company will be hoping to repeat its 2017 success this year as well.